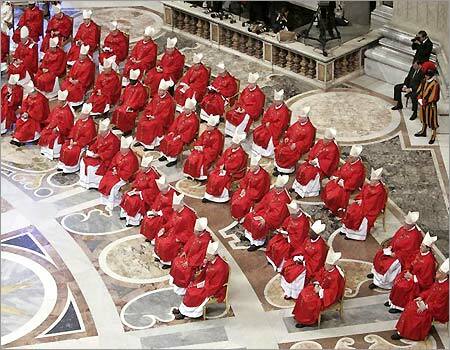 The Conclave to elect the successor to Pope Benedict XVI is to start this next Tuesday, March 12. Vatican Radio – Conclave to begin Tuesday March 12th. Pray for the Cardinal electors, that we may be given a wise and holy pope. This entry was posted in Catholic, Culture, Religious and tagged Cardinal electors, Catholic, Catholic Church, Conclave, Holy Father, March 12, Pope, Vatican Radio. Bookmark the permalink.